With diverse and beautiful landscapes in every direction, the countryside around Pickering is a walker’s paradise. 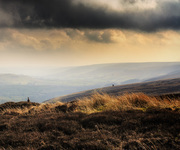 The stunning North York Moors National Park with its unrivaled, unspoilt beauty offers thousands of miles of walks, including the iconic Cleveland Way. 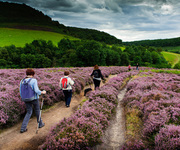 Walkers can expect stunning views across some of the most beautiful countryside and heather moorland in the world, punctuated by hidden villages, and welcoming country pubs. 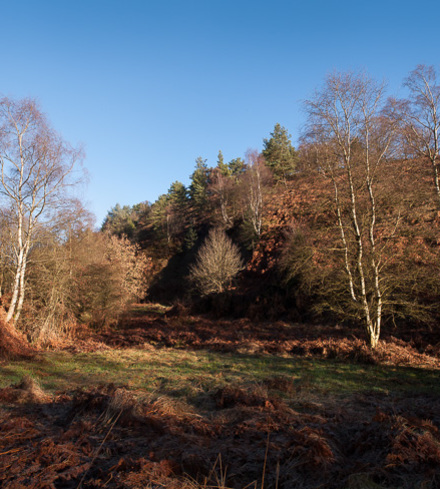 Pickering is also located close to Dalby Forest which offers something for walkers of all abilities, from gentle woodland trails, right through to challenging hiking routes. 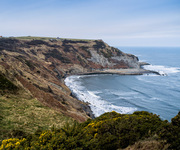 Further afield, the Yorkshire Coast also provides excellent opportunities for walkers, with a number of lovely coastal routes across the cliffs and moors. To help you make the most of your stay in Pickering we have provided some walks in downloadable PDF format for you to print off and enjoy.